Like a coat for your car seat, the 7AM Enfant Car Seat Cocoon is wind and water repellent and simply slips over the car seat with a snug, elasticized contour. 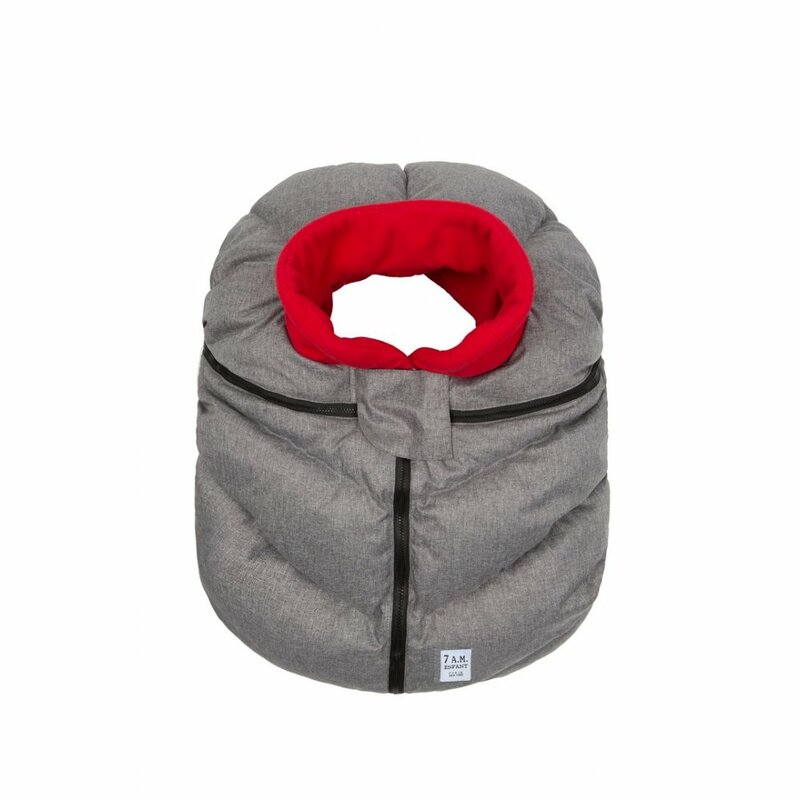 Made to fit all infant car seats, the 7AM Enfant Car Seat Cocoon protects against harsh weather. With the 7AM Enfant Car Seat Cocoon, you won’t need heavy jackets when travelling with your little one, making it safer and quicker to get out of the house. 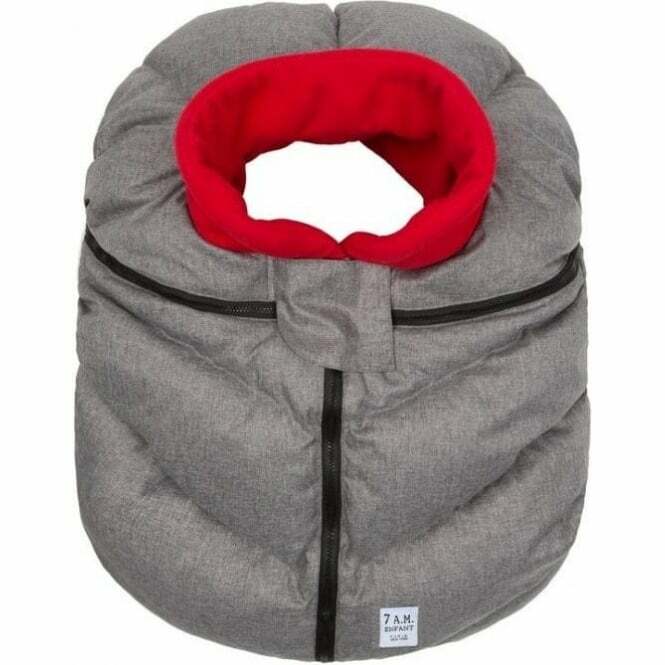 Its soft lining keeps babies warm, secure and snug while creating an intimate, cocoon-like environment. Showing our 3 7AM Enfant Car Seat Cocoon reviews with an average rating of Excellent. Would you like to write a review? Your Review - Such a brilliant idea. Easy to open when in the car, to prevent over heating but has kept my baby toasty and out of the wind when it has been really cold. There are no fiddly bits either. A really great new baby present! We just pop this over our car seat, and head out the door. It's practical to use, and really easy to get on and off. Plus when it's dirty - we can just throw it in the washing machine! Your Review - Practical, snug and saves time! We love the 7AM Enfant Car Seat Cocoon. It has kept our baby warm while in her car-seat. Fits perfectly on our Maxi Cosi car seat. Getting out of the house happens much faster now that I don't have to put her in multiple layers. We got the metallic prussian blue – lovely colour.